The Most Popular Types of Crutches - What is the best type of crutches? What is the best type of crutches? The Most Popular Types of Crutches. 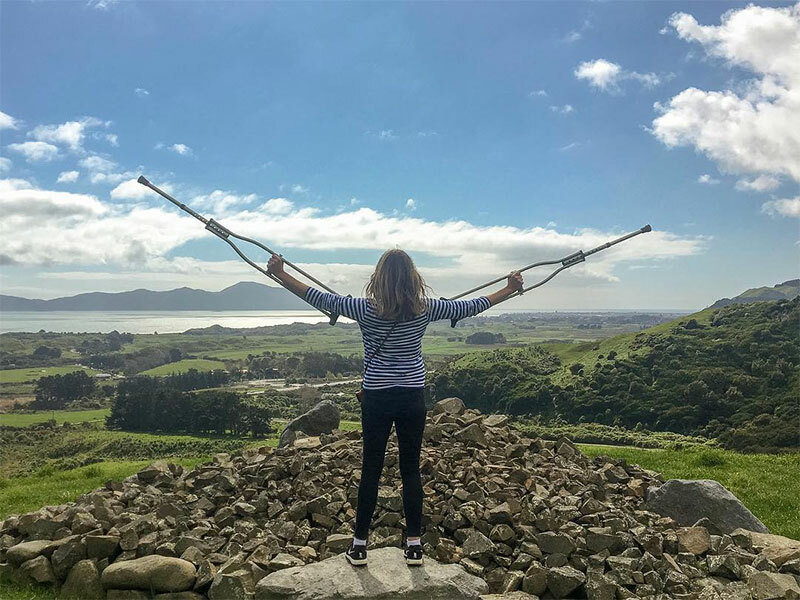 These crutches, which are also called axillary crutches, are the most common form of crutches used in America. They are generally made of wood or aluminum, and they can be adjusted for height. People who have a temporary injury like a broken ankle or foot usually use crutches of this nature. They have padding under the armpit area and on the handholds to help those that use them get a tight grip. People who have disabilities that are more permanent more commonly use forearm crutches, but they can also be used in a temporary manner. These crutches are designed so a person can slip them on and off their arms through a cuff in order to get a tighter grip. The cuff is usually aluminum or plastic and created in a half or complete circle shape. These crutches have a bracketed handle that helps to surround the crutch’s body to distribute weight with more ease. 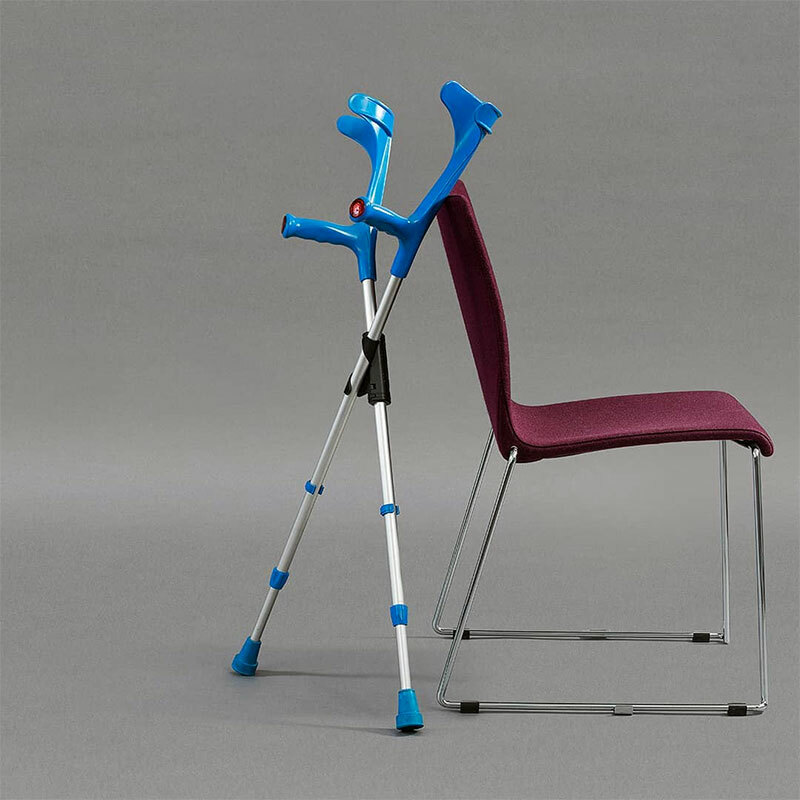 The crutches of this type fold for easy storage and are very lightweight. They can help users relieve back pain by keeping an ergonomic stance. These crutches are similar to underarm crutches, but they have a larger base. They distribute the body weight of the user through the arms and legs a bit better, and they generally give the user a bit more stability when walking. People who have arthritis or other diseases that do not allow them to get a firm grip on the handles of crutches to use platform crutches. 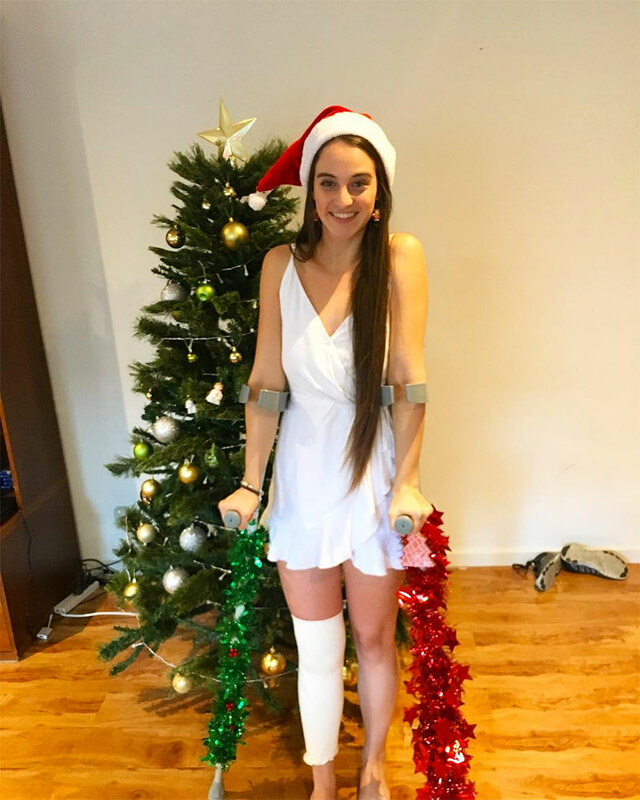 These crutches allow the user to strap their arm to a position on the crutches so that the hands can rest at a certain angle on the grip in order to relieve the pressure the motions put on their arms. If you simply hate crutches of any kind, there are still other modern options on the market for you to consider. Most can be rented or purchased and delivered directly to your door. This device straps to your injured leg and allows you to walk much like normal. You have the use of both of your hands, and you can even go up and down stairs with your good leg and your “peg leg.” The iWALKFree crutch is easy to take on and off and store as well. For even more easy in removing a mobility device, you have the Turning Knee Walker, also called a knee scooter or turning leg caddy. You place the knee of your injured leg on the padded seat and use your good leg to scoot yourself from place to place, directing the device with the handles and balancing yourself with ease. This option works like the knee walker in that you scoot yourself from place to place, but with the seated scooter, you do so from a seated position with your bad leg on the platform below you, out of the way. There are various designs that differ greatly in size, stability and weight limit. After reading through the options for crutches and alternatives to crutches, hopefully, you can decide which one might be best for your situation and lifestyle.